Save BIG on your annual energy costs! 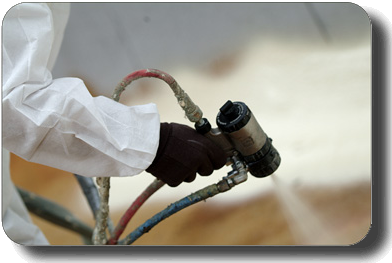 At Mountain Foam, we’ve been spray foam specialists for over three decades. 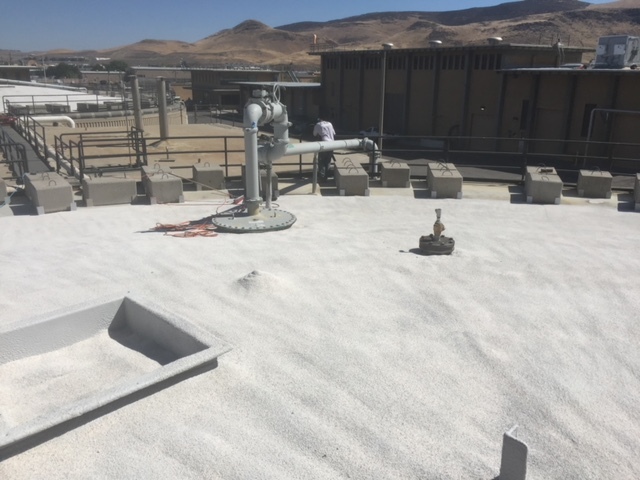 When it comes to roofing applications, our goal is always to make your building as durable and energy-efficient as possible, and our products’ flexibility allows us to install spray foam roofing solutions on a variety of different roof types. 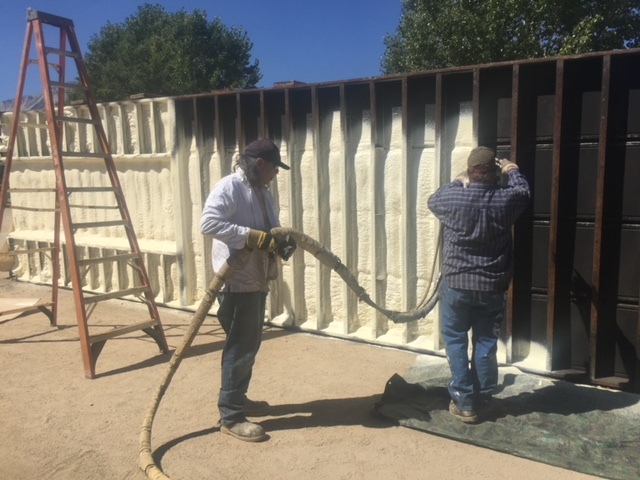 Spray Polyurethane Foam is just what it sounds like; installed in liquid form, this immediately transforms into foam that offers maximum coverage, without gaps. It is the perfect choice for avoiding standing water that would, with other roof systems, get underneath and cause major damage. SPF is also “Class A” fire rated and is able to create a tight seal making your rooftop weather resistant. The best part is that it is also protected against the potentially harmful UV rays. Best Value, Best Roofs. Period. Repair or protect your commercial roof with the best possible substrate available. 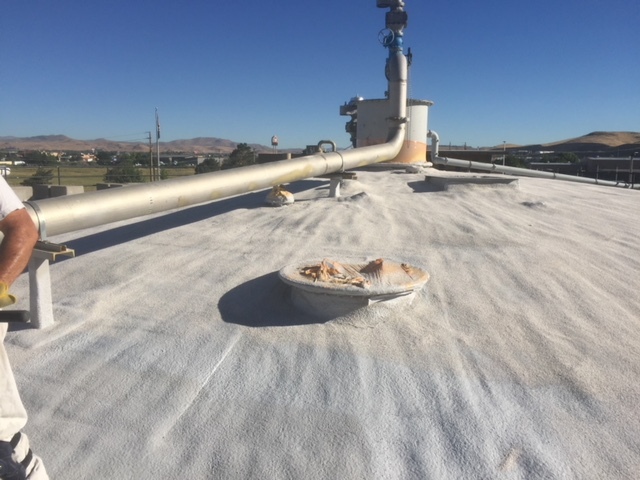 Spray Polyurethane Foam (SPF) Roofing Systems provide many benefits to building owners, primarily robust insulation and waterproofing ability, but the benefits don’t end there. Spray foam adheres to just about every traditional roofing material so it can be installed over concrete, wood, steel, and most existing roof systems. 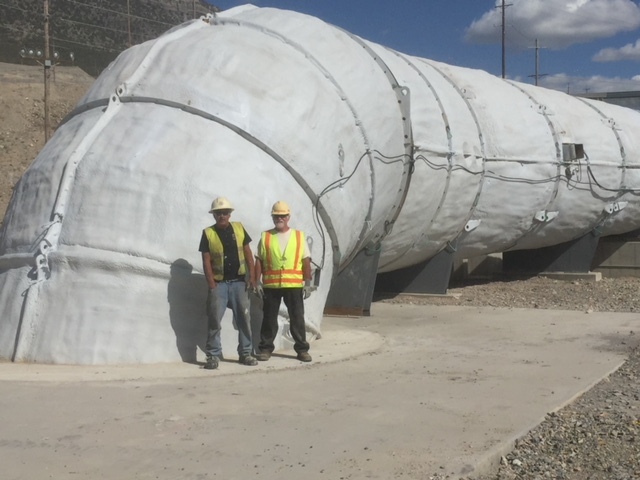 This saves on the expense of roof removal and landfill fees, and is considered to be more environmentally friendly. We’re committed to quality and integrity in the foam roofing and industry. Our crew of professional foam roofing and foam insulation experts has years of experience working together. We draw from our knowledge of modern solutions to help you make an informed decision. Make sure you’re working with the right roofer for your project. We know choosing the right contractor can make the difference in both the process and the results. Call Mountain Foam and Coatings today to get a free estimate! 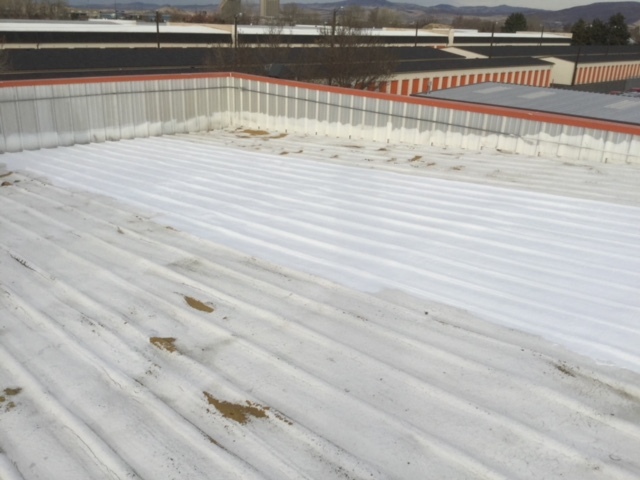 Mountain Foam and Coating is a premier commercial roofing and insulation contractor. 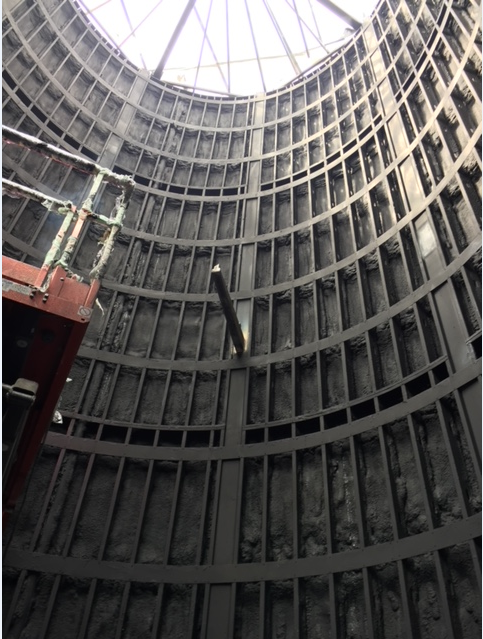 With an emphasis on spray polyurethane foam, our dedicated and experienced staff can help you maintain your complete building envelope! We specialize in employing a unique process of applying polyurethane foam to create a lightweight, leak proof roofing system, wall, ceiling, and attic insulation. 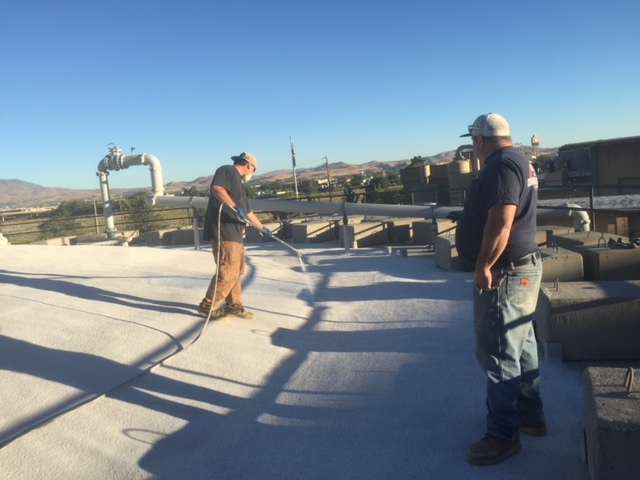 Mountain Foam Coatings provides the Carson City and Reno area communities with an affordable, environmentally safe polyurethane spray foam applications. We have been spraying polyurethane foam for over 3 decades and we continue to be leaders in our field. We were pioneers of spray foam roofing,Foam insulation and high tempeture coatings. We have completed roofing projects that are still performing for over 30 years. Polyurethane foam roof systems can provide a roofing system that is virtually impervious to water.